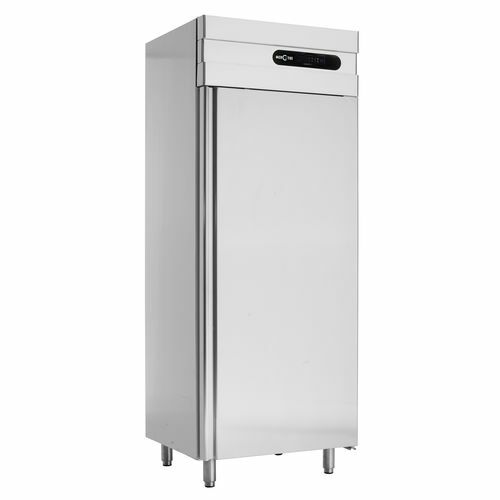 Refrigerated cabinet - GOURMET - M8 840 - Mercatus S.A.
Public buildings > Commercial kitchen > Refrigerated cabinet > Mercatus S.A.
GOURMET - M8 840 Mercatus S.A. 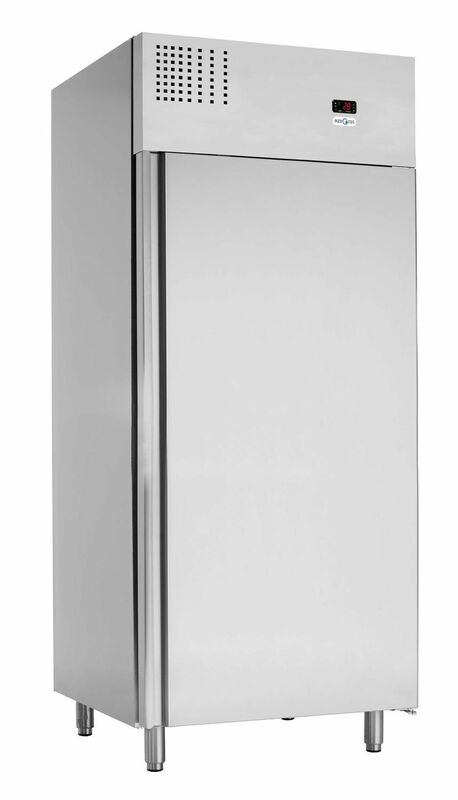 The M8 is designed for the chilled storage and holds GN 2/1 pans in crosswise insertion. Its 700 mm depth makes it shallower than other cabinets without compromising storage capacity, and allows for a perfect fit in commercial kitchens. 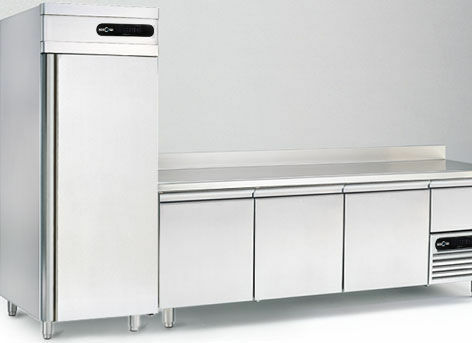 ABF: The Air Back Flow is an innovative refrigerating system with a stainless steel evaporator in the back that is both very effective and efficient.